Holy Week is a period of seven days observed before Easter. 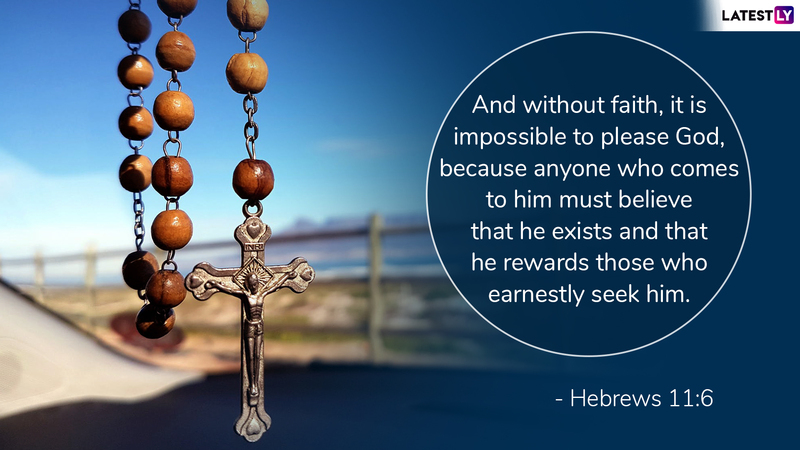 It is the last week of Lent, a month devoted to fasting and prayers. Holy Week 2019 began on April 14 and will end on April 20. It starts with Palm Sunday, Holy Wednesday, Maundy Thursday, Good Friday, and ends on Holy Saturday. 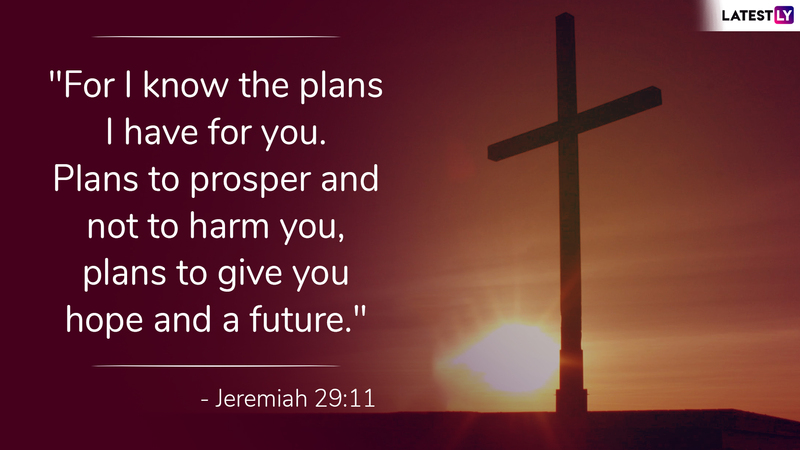 The following day is celebrated as Easter by Christians around the world. 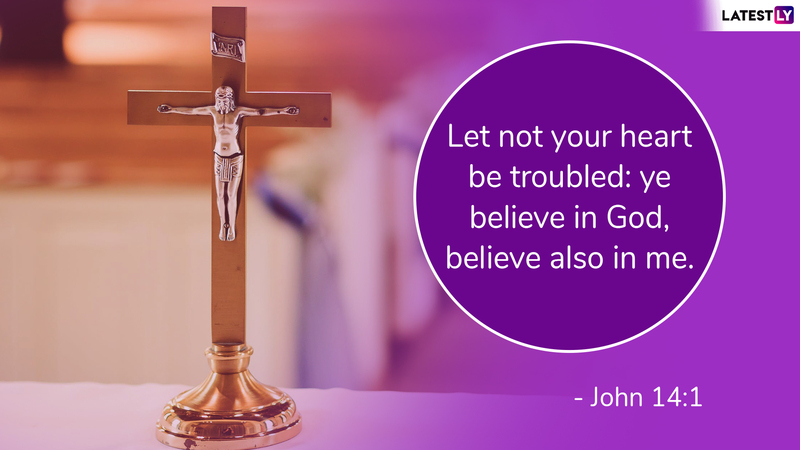 During the Holy Week, Christians wish fellow believers with Holy Week 2019 Quotes saying 'Have A Blessed Week'. Easter Sunday celebrates the resurrection of Jesus Christ on the third day after his crucifixion. 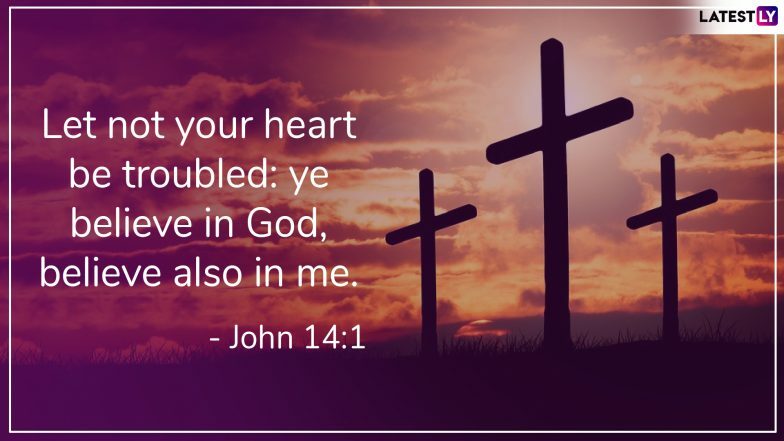 Easter Sunday 2019 falls on April 21, prior to which Good Friday will be observed on April 19. 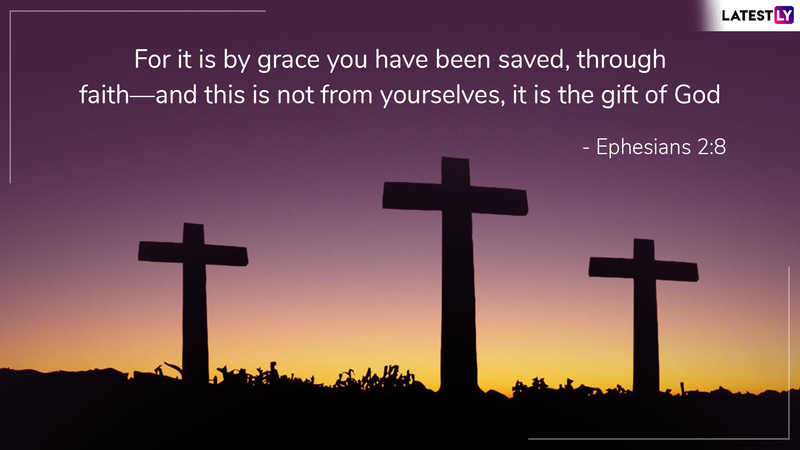 As Christians observe Holy Week, we have listed down quotes which are verses from the Bible that you can send your loved ones wishing a Blessed Holy Week. In some countries, Easter is called 'Pascha', which is derived from the Hebrew word for Passover. It is celebrated on the first Sunday after the first full moon following the first day of spring. 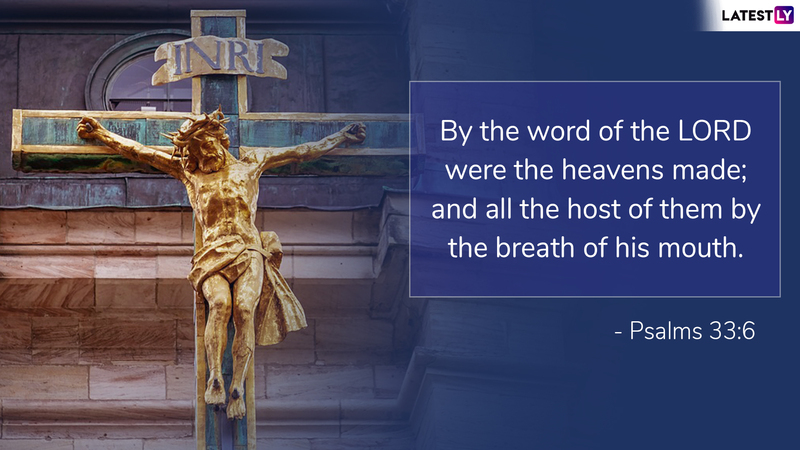 While in Western countries, Easter begins on Sunday and lasts for seven weeks, in Eastern regions, it begins with Pascha and ends with the Feast of the Ascension on a fortieth day. Holy Week 2019: From Palm Sunday to Maundy Thursday and Holy Saturday, Passion Week of Easter Explained. The custom of observing Holy Week is said to be found in the Apostolical Constitutions (v. 18, 19), dating from the latter half of the 3rd century and 4th century. According to which abstinence from flesh is commanded for all the days, while for the Friday and Saturday an absolute fast is commanded. It is also said that Roman Emperor Constantine ordered abstinence from public businesses for the seven days immediately preceding Easter Day. 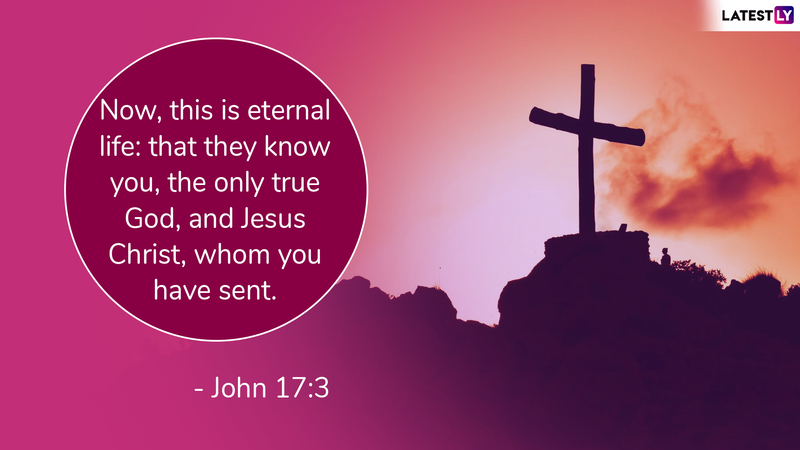 Easter Sunday 2019 Date: Significance, History and Celebrations of Holy Week Related to the Christian Observance. After mourning for forty days, Christians celebrate the resurrection of Jesus Christ on Easter Sunday. According to the Bible, Jesus was killed by the then Roman government saying he was the Son of God. 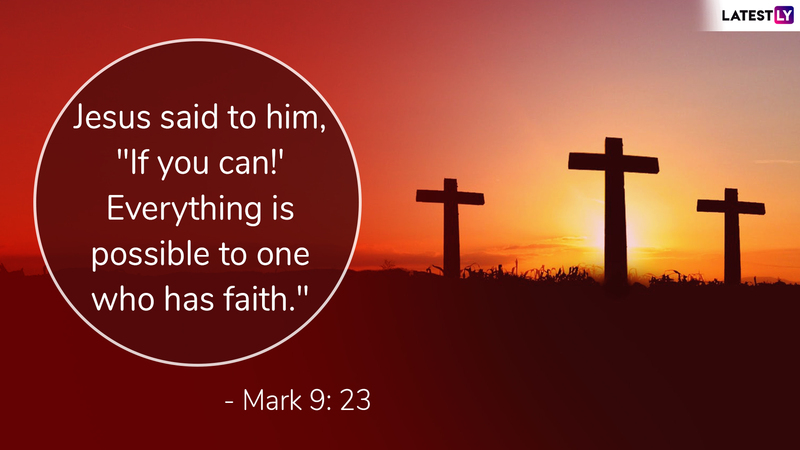 He was crucified and died on the cross and thereafter on the third day, he rose from the dead. Followers of Christ believe that those who believe that Jesus died for the sin of mankind and follow his footsteps will have eternal life. We wish everyone celebrating a Happy Easter!